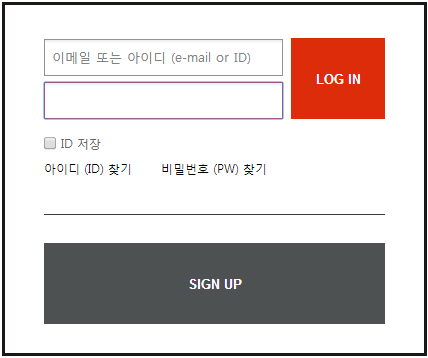 Step 1) Go to the following link http://gaonchart.co.kr/member/login/ to go to log in page. Step 2) Enter log in details and click "LOG IN" button. Step 3) Click "GAON SOCIAL CHART". Step 4) Locate After School(or which ever Pledis artist is currently being promoted) and click "SOCIAL PLUS MUSIC >". Step 5) Play the music video until it finishes. Take note of the amount votes it has as it will increase once the video has been completely viewed. You can vote with the same account after every hour. That means for a 3 minute and 22 second video like Catallena if you have access to 18 accounts there's no limit to the amount you can vote in a day. Step 6) Click the "X" icon to close the window. Step 7 Click on the user menu to reveal the log out button and click the "LOGOUT" button to log out.